Lindsay Berra does an offseason workout with Dodgers’ pitcher Rich Hill for MLB.com (video will open in a new window). 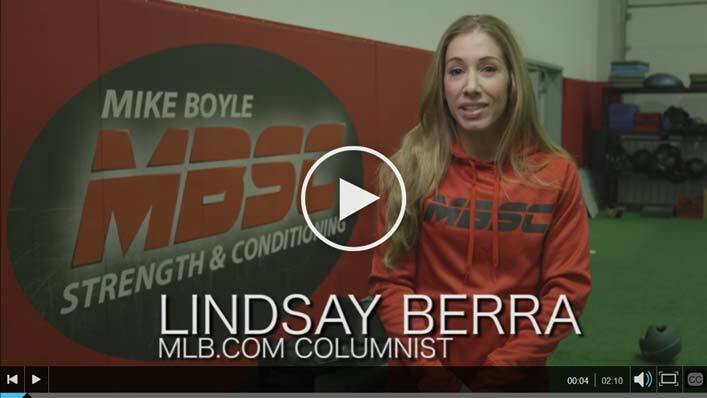 Lindsay Berra does an offseason workout with Red Sox’ pitcher Rick Porcello for MLB.com (video will open in a new window). Lindsay Berra does an offseason workout with Yankees’ pitcher CC Sabathia for MLB.com (video will open in a new window). 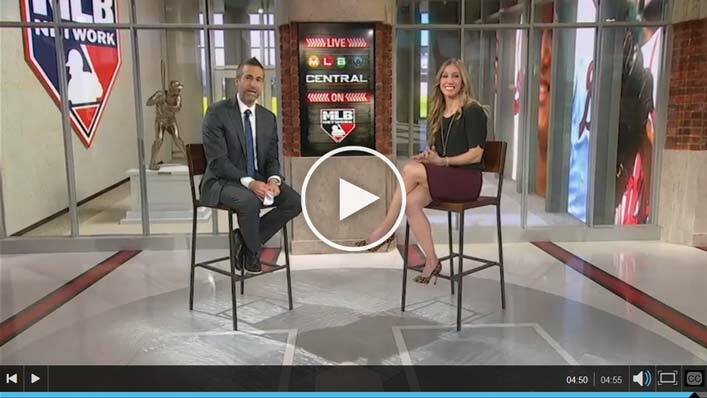 Lindsay Berra talks about the rise in oblique injuries in baseball on MLB Network's MLB Central with Matt Vasgersian (video will open in a new window). 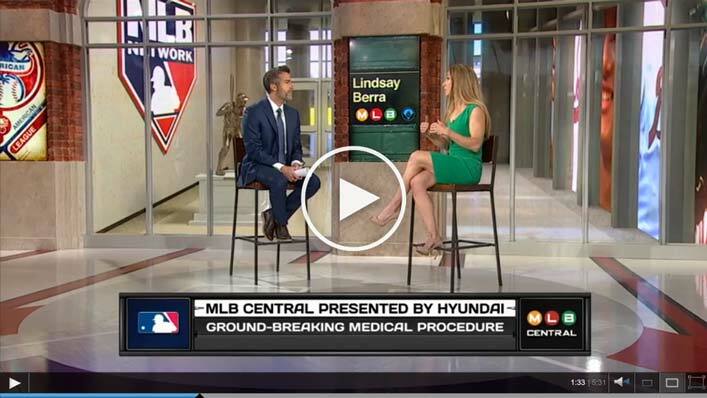 Lindsay Berra discusses a new and game-changing UCL surgery on MLB Network's MLB Central with Matt Vasgersian (video will open in a new window). 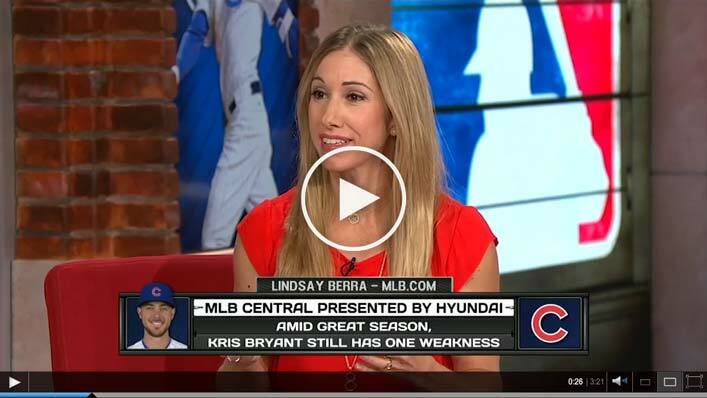 Lindsay Berra sits down with Lauren Shehadi on MLB Central to talk about Kris Bryant's weakness and the youth movement at third base (video will open in new window). 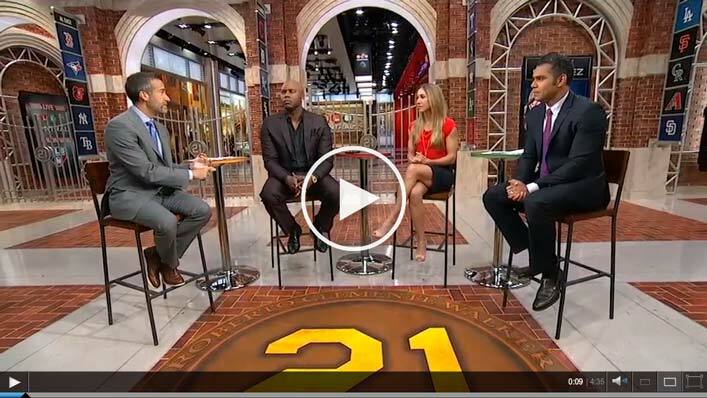 Lindsay Berra sits down with Matt Vasgersian, Cliff Floyd and Carlos Peña on MLB Central to discuss New York Yankees catcher Gary Sanchez (video will open in new window). 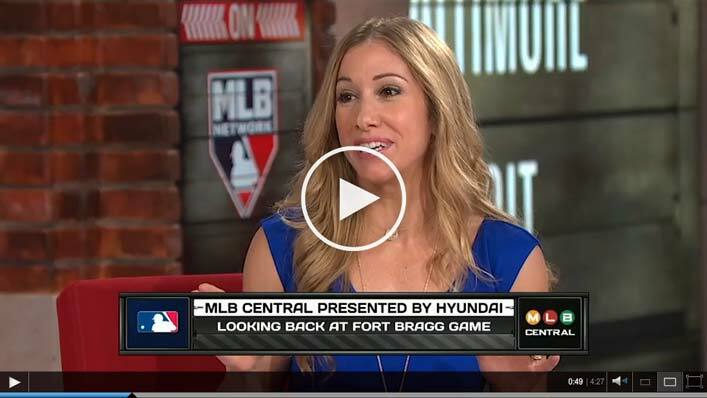 Lindsay Berra discusses the Fort Bragg Game, Joe Maddon and more on MLB Network's MLB Central (video will open in new window). 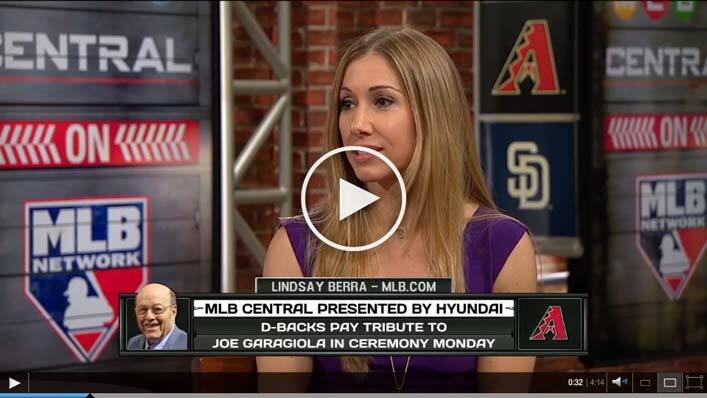 Lindsay Berra discusses the Diamondbacks’ Joe Garagiola and Bernie Williams’ college graduation on MLB Network's MLB Central (video will open in new window). 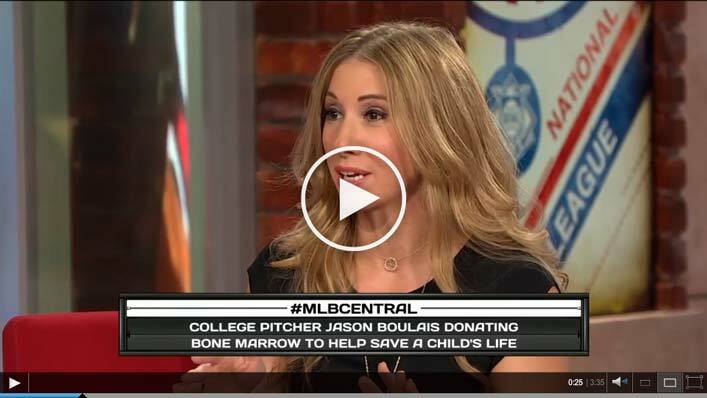 Lindsay Berra discusses her MLB.com story on college pitcher Jason Boulais, whose bone marrow donation saved the life of a young boy in France, on MLB Network's MLB Central (video will open in new window). 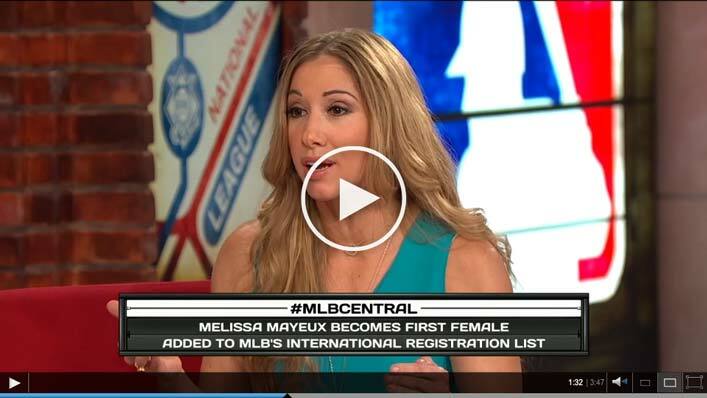 Lindsay Berra discusses her MLB.com story on French standout Melissa Mayeux, the first female to be included on Major League Baseball’s international registration list, on MLB Network's MLB Central (video will open in new window). 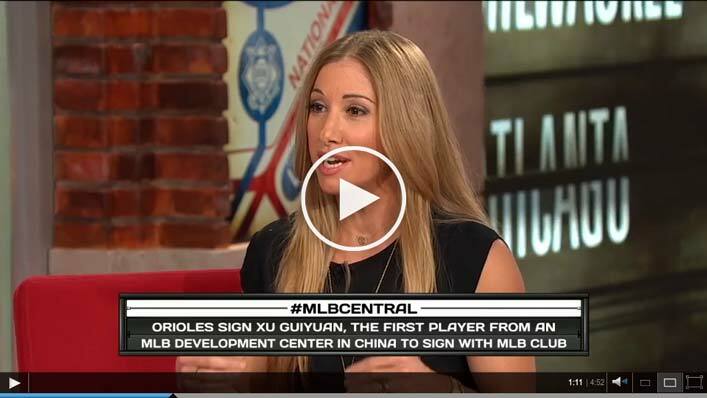 Lindsay Berra discusses her MLB.com story on Major League Baseball’s Chinese Development centers and prospect “Itchy Shoe" on MLB Network's MLB Central (video will open in new window).